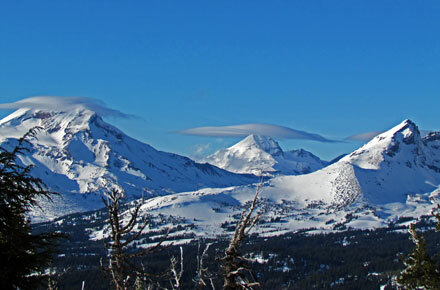 Bend is well-known for its great, outdoorsy fun and vibrant community. 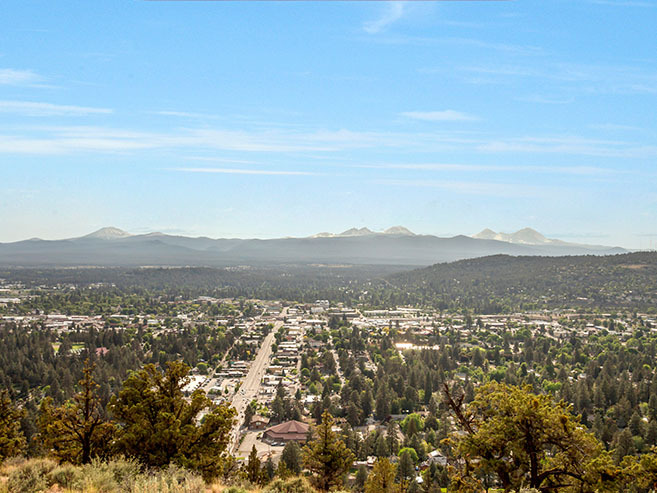 If you’re looking for a warm, inviting mountain town, with award-winning restaurants, ample breweries, and adventure, moving to Bend is the perfect choice, and we’re here to help! As the hometown builder for nearly 30 years, Hayden Homes offers you beautiful new homes for sale throughout the city at an unparalleled value. 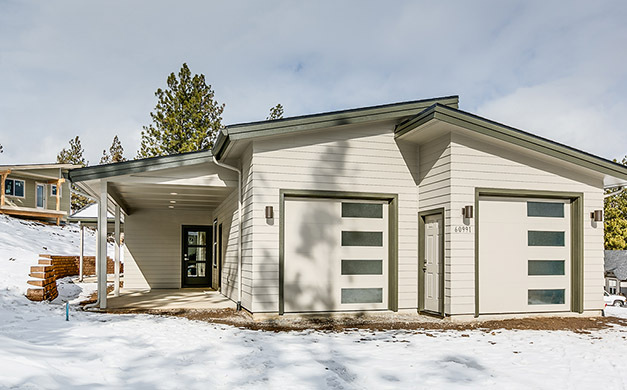 Check out the new home communities in Bend today. Located in the heart of Central Oregon’s natural grandeur, Bend is the cornerstone of all things great in this special region of the state. 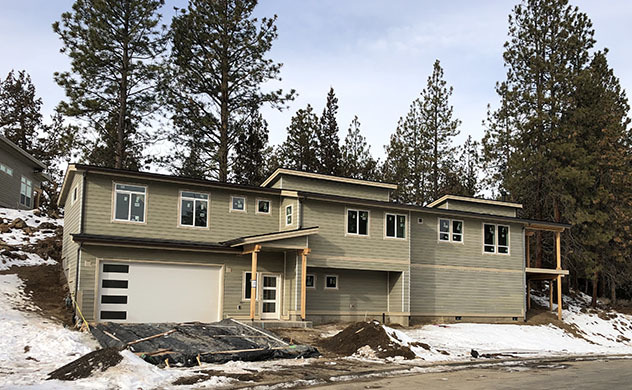 If you’re looking to move to Bend and buy a new home, Hayden Homes offers you beautiful new homes throughout the city at an unparalleled value. 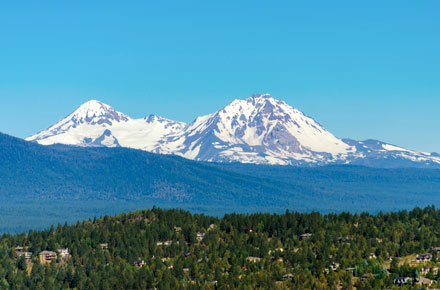 Find new homes for sale in Bend, OR. At the foot of the majestic Cascade Mountains, this vibrant city, one of National Geographic’s Top 25 Ski Towns in the World, also features a bustling downtown center full of world-class restaurants and boutique shopping. To learn more about what’s to love about Bend, read our New Homes for Sale in Bend blog. More Bend amenities that are worth exploring: Majestic Cascade Mountains, Old Mill District, Les Schwab Amphitheater, Bend Film Festival, Mt. Bachelor Ski Area and more! Explore all of the communities and new homes in Bend. Stunning homes in a sought-after Bend, Oregon location are just a couple of the features that make Leehaven stand out. This community is near Pilot Butte Park and the Larkspur Trail, with great schools, restaurants and more just down the road. Southeast Bend new home community offering well-appointed homes in a quiet rural neighborhood with mountain views and open green space located 10 minutes from downtown Bend. Contact the Community Sales Representative for Details. Located in desirable Northeast Bend, our new home community Butler Crossing offers the best of new construction homes and Bend living with a wide variety of dining, shopping, schools and recreational opportunities close by. Explore Butler Crossing today! Street Address 1492 NE Butler Market Rd. Street Address 1496 NE Butler Market Rd.